This pendant will update your home with its eye-catching design. 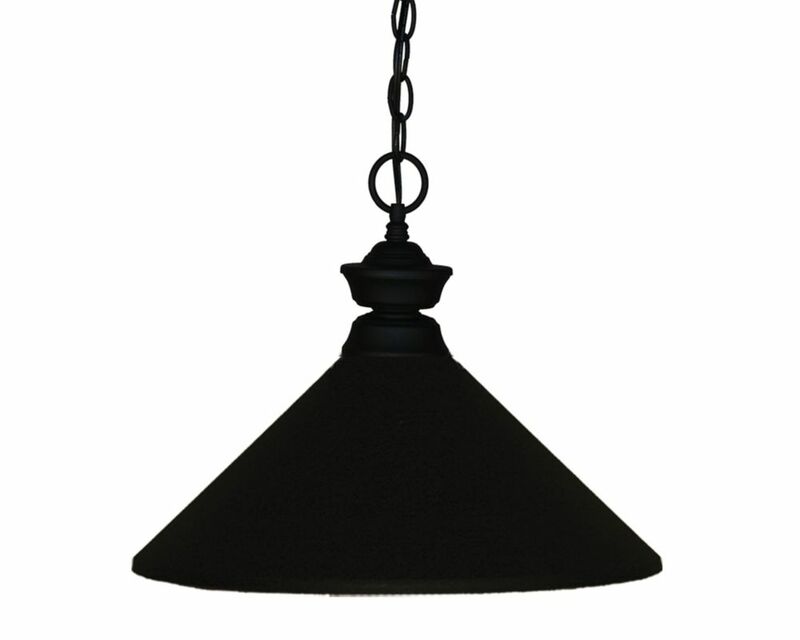 Featuring a matte black finish and matte black shade(s), this fixture will accommodate a variety of dicor styles. With its easy installation and low upkeep requirements, this pendant will not disappoint. This mini pendant will update your home with its eye-catching design. Featuring a brushed nickel finish and clear shade(s), this fixture will accommodate a variety of dicor styles. With its easy installation and low upkeep requirements, this mini pendant will not disappoint. This pendant will update your home with its eye-catching design. Featuring a bronze finish and silver mercury outside; clear seedy inside shade(s), this fixture will accommodate a variety of dicor styles. With its easy installation and low upkeep requirements, this pendant will not disappoint. This mini pendant will update your home with its eye-catching design. Featuring a chrome finish and matte black shade(s), this fixture will accommodate a variety of dicor styles. With its easy installation and low upkeep requirements, this mini pendant will not disappoint. The contemporary styling of this decorative ceiling pendant light offers luminescence at every level. The modern light fixture owes its captivating design to three columnar shades, artfully suspended from a single matte black downrod. Finished in antique gold, each cylindrical steel shade directs light at alternating angles, highlighting every area of the room with well-appointed illumination. 1-Light Matte Black Pendant with Matte Black Steel Shade - 14 inch This pendant will update your home with its eye-catching design. Featuring a matte black finish and matte black shade(s), this fixture will accommodate a variety of dicor styles. With its easy installation and low upkeep requirements, this pendant will not disappoint.